Description: Make a custom 9″X12″ canvas sign to hang on your post (if you made one last year?!) or on your front door or favorite wall. 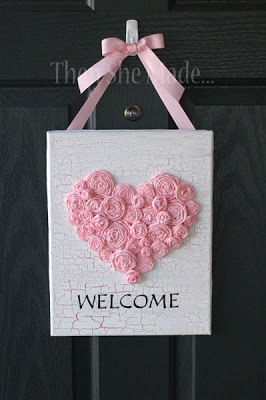 RSVPs for this craft are due by Wednesday, January 21 so we can buy supplies ahead of time. Kits are available for this craft. Click on the registration page below to order. 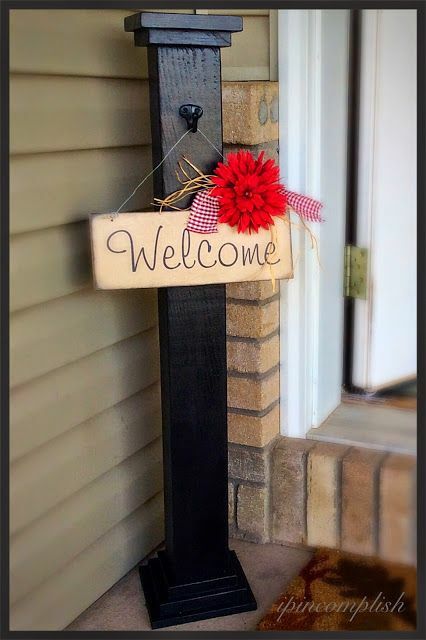 Did you miss our September Black Front Porch Sign Post? We have a limited number of posts ($35) and kits ($40) left if you want to make a post to hang your sign on. Order a post on the registration page below.